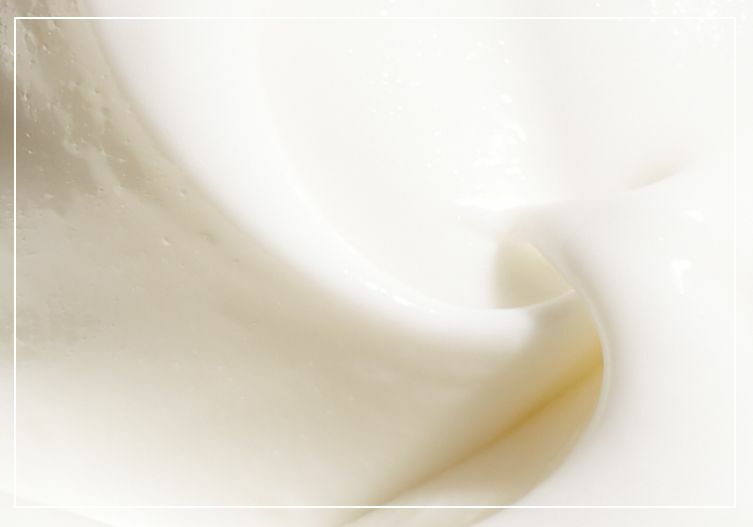 our award-winning, lightweight antioxidant face moisturizer hydrates and protects skin. 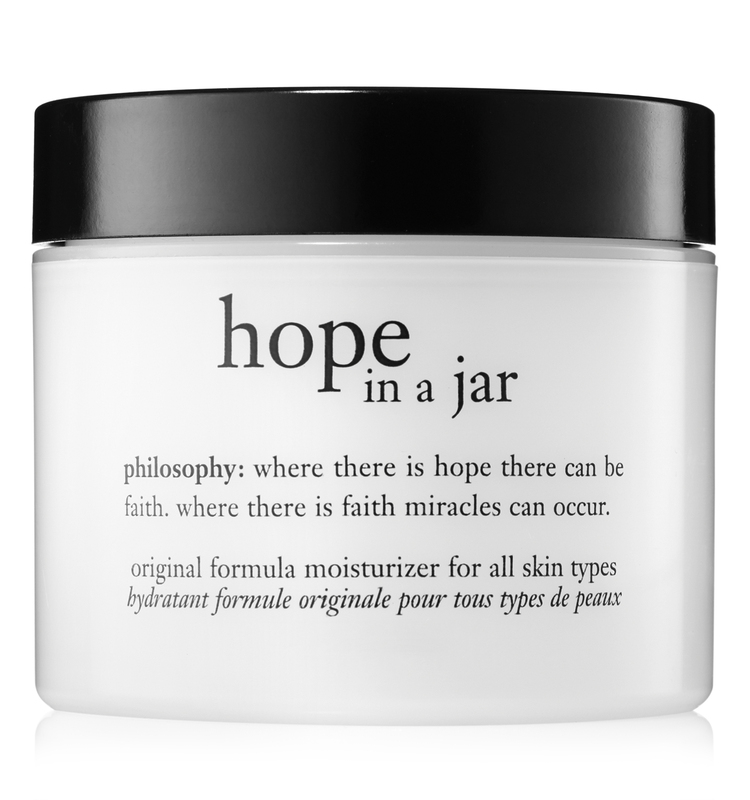 hope in a jar antioxidant face moisturizer dramatically improves skin radiance and gently exfoliates, revealing smoother, healthier looking skin and texture. *based on a 4-week, once daily use, clinical study of 48 participants. lactic acid, gentle alpha hydroxy acid and beta-glucan. water/aqua/eau, lauryl lactate, behenic acid, behenoxy dimethicone, glycerin, glyceryl stearate se, behenyl alcohol, pentaerythrityl tetracaprylate/tetracaprate, cyclopentasiloxane, tocopheryl acetate, benzyl alcohol, cyclohexasiloxane, retinyl palmitate, arginine, stearic acid, panthenol, beta-glucan, lavandula angustifolia (lavender) oil, xanthan gum, triethanolamine, propylene glycol, geraniol, limonene, linalool, methylparaben, propylparaben, diazolidinyl urea. hope in a jar is rated 4.1 out of 5 by 633. Rated 5 out of 5 by Allyb423 from Amazing! I was given "hope in a jar" mositurizer as a gift and i absolutely fell in love with it! I have pretty oily skin so anything too heavy can sometimes make me look shiny. This product made my skin feel even, smooth, and radiant. It felt very light and not at all suffocating or goopy. I use this product before I put on my make up and after I wash my face before i go to sleep. I would recommend this product to anyone who is looking for a new and improved daily mositurizer! Rated 5 out of 5 by Sunnshine from Great Product!! This is the best moisturizer for anyone regardless of skin type. I prefer to use this formula in the spring and summer months. It absorbs into the skin without a greasy look or feel. I have not used anything else since I started using years ago. I would recommend it to anyone. Give it a try, you WILL LIKE IT! Rated 5 out of 5 by DonnaNJ from Best Moisturizer I have tried them all. This is the best. Your skin needs water, not oil. This is the one!